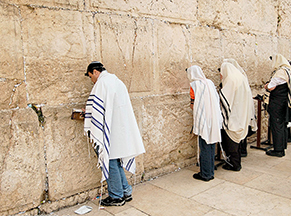 Men gather at the Western Wall for one of the three appointed days of the Lord in which Jewish males are required to make a pilgrimage to the Temple in Jerusalem: Pesach (Passover), (Shavuot) Pentecost, and Sukkot (Tabernacles). 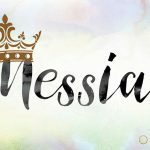 Though lost to most of Christiandom, one of the best ways to enrich your faith in Messiah Yeshua (Jesus) is to understand the feasts of the Lord that He has set aside for us. As we embark on 2019, we will soon begin celebrating these magnificent times. And as we approach each day, we will provide in-depth insights to restore this God-given heritage to you. Here, we will give a brief overview of each of these days so you can see the big picture of God’s plan of salvation for the world and begin to find Messiah Yeshua in each of the Lord’s feasts. God’s Chosen People have been observing these days since He saved them out of Egypt. In the wilderness, God appointed certain times called moadim to be celebrations or memorials of Him. The singular form of moadim is moed (מוֹעֵד); it comes from the root yaad (יָעַד), which means appointed, designated or designed. Moed is used for times and places where God expects to meet with His People. We see this word used, for example, in the tent of appointed meeting, which in Hebrew is ohel moed. We could say that God has marked His calendar and set aside these days to meet with us. But over time, man has cancelled these meetings. 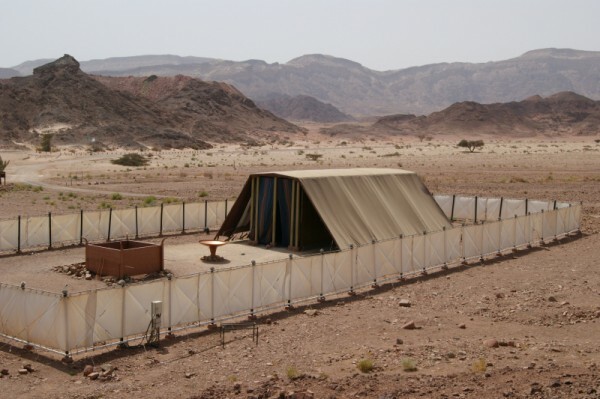 A life-size replica of the Tent of Meeting (ohel moed) located in Israel’s Timna Valley. There are seven appointed times of the Lord or Moadim YHVH (Yehovah). For this very reason, early Greek and Roman church leaders replaced these appointed times with holidays of their own making. We especially see this with Easter replacing Passover. So, Constantine instituted the holiday of Easter throughout his kingdom of Rome, Italy, Egypt, and Africa. 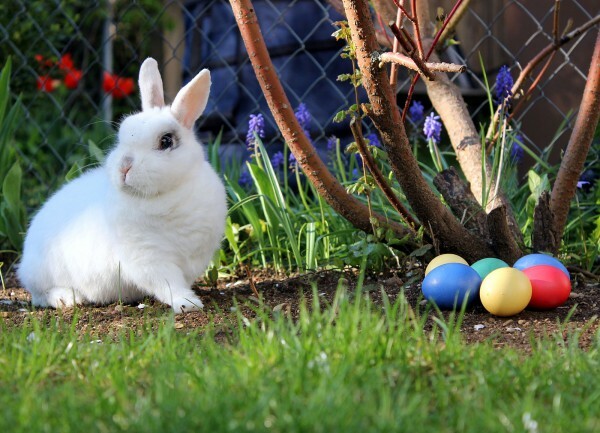 As Easter spread throughout the Roman Catholic world and continued into the Protestant Reformation, the spotless Passover Lamb got replaced by the fertile Easter bunnies, and Easter eggs became cherished. So, if God has feasts that belong only to Himself, then celebrating them are the privilege of the people of God, both Jew and non-Jew. Let’s now look at these appointed days that Jews as well as Jewish and non-Jewish Believers in Yeshua will be celebrating as we begin the secular calendar year of 2019 and continue in the Hebrew calendar year of 5779. The first appointed day is Shabbat. All the other feasts build upon this foundation. Shabbat is a Hebrew word that means to cease, desist, rest. 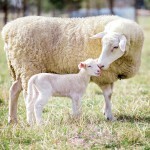 For one day a week (which God chose as the seventh day or “Shabbat” on the Hebrew calendar, which is also known as Saturday), creating and subduing our environment is to come to a halt. The Shabbat is a special sign between God and the nation of Israel. And anyone who has become a part of Israel through Messiah, no matter what their ethnic or racial background, is invited to participate. The Shabbat is not merely a day of “don’t do this and don’t do that” as so often portrayed; it is a day of delighting in the things of God, not of man. Yeshua delighted in the Shabbat by healing and restoring people to Himself, physically and spiritually. We, too, can follow His example by resting from doing our own pleasures, being a blessing to others on this day, and sharing the Good News of our Savior to the Jewish People first, and to all the nations. The second appointed day is Passover, immediately followed by seven days of the Feast of Unleavened Bread (Chag haMatzot or Festival of the Matzah). The root of the word Pesach means to pass over. When the Angel of Death saw the blood on the doorposts and lintels of the homes in Egypt, he “passed over” them and did not enter to destroy the firstborn sons. 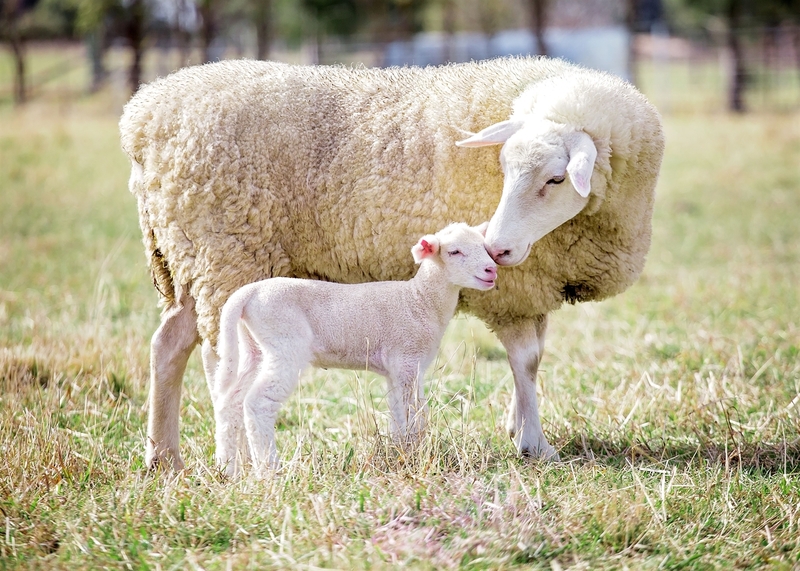 Today, we symbolically recognize that the blood of the Lamb of God, who is Yeshua, covers the doorposts and lintels of our lives in order that the coming wrath of God will “pass over” us. We know that one day the judgment of God is coming upon the earth. The coming plagues, described in the book of Revelation are similar to those God poured out upon Egypt in order to liberate the Israelites. 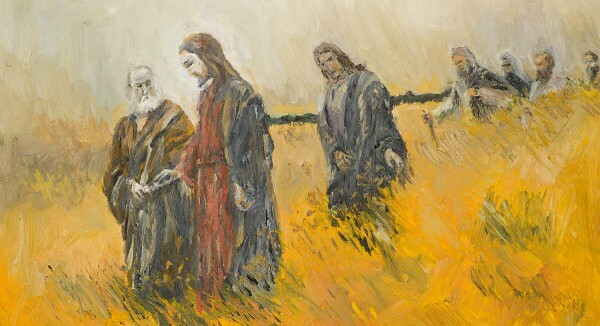 At the beginning of the barley harvest in Israel, the first sheaf of the harvest was presented at the Temple on the first Sunday after the High Sabbath of Passover (Leviticus 23:9–14; Joshua 5:16). However, some debate this date. Nevertheless, it is widely understood that Yeshua resurrected on the Feast of Firstfruits, the day after the High Shabbat of Passover. Sunday actually begins on Saturday at sunset, so Yeshua could have resurrected in the evening of Saturday (Matthew 28:1; Mark 16:2, 9–20; Luke 24:1; John 20:1, 20:19). In Hebrew, this day after Shabbat is called Yom Rishon, (the first day of the week). By being raised from the dead, Yeshua became the Firstfruits (Bikkurim) of those who will also be raised up into new life (1 Corinthians 15:20). 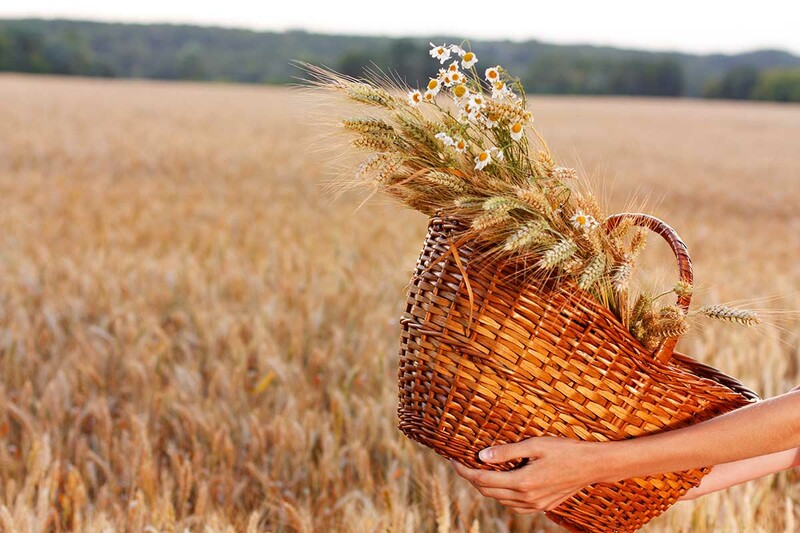 The first pickings of the wheat harvest were presented at the Temple during the Feast of Shavuot. This agricultural festival is another offering of firstfruits; this one is associated with the harvest of wheat. It is also celebrated as the traditional day Moses received the Torah on Mount Sinai. It is called the Feast of Weeks, since it is celebrated not on a specific date, but seven weeks or 50 days after Pesach. In Greek, the day is called Pentecost, which means fiftieth. It is fitting that on this day, the Ruach HaKodesh of God (Holy Spirit) came upon the apostles and gave them the fruit of His Spirit. With His help, they received the power to understand how Yeshua fulfilled the prophecies of the Hebrew Scriptures and the courage to live out the Torah (God’s instructions). 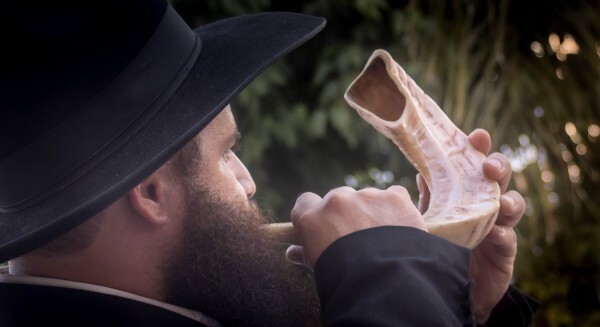 Orthodox Jewish man blows a shofar (ram’s horn). The first day of the seventh month of Tishrei is not the Biblical New Year (Rosh Hashanah), which is the traditionally held Jewish custom. It is a day of remembrance or memorial (zicharon) accompanied by raising a sound or blast (teruah). The sound can be produced by shouting or blowing the shofar (ram’s horn) or silver trumpets. Exactly what we are to be remembering is somewhat obscure. A teruah often signals an alarm or call to pay attention to a command. It is also a call to self-examination leading to repentance. In this way, this appointed day of the Lord is often thought of as an advance warning to ready ourselves for the next appointed day: Yom Kippur (Day of Atonement). This tenth day of the seventh month is a Shabbat Shabbaton—a Sabbath of Sabbaths. It is to be a total cessation of any labor. But in contrast to a regular seventh day Shabbat, which is a time of joy and feasting, this Shabbat Shabbaton is a day of intense introspection. A day to fast and afflict our souls. A day to return to the way of the Lord. Kippur is a word probably derived from kopher, which means to ransom or redeem. Another related word is Kapporet, which means the Place of Atonement. 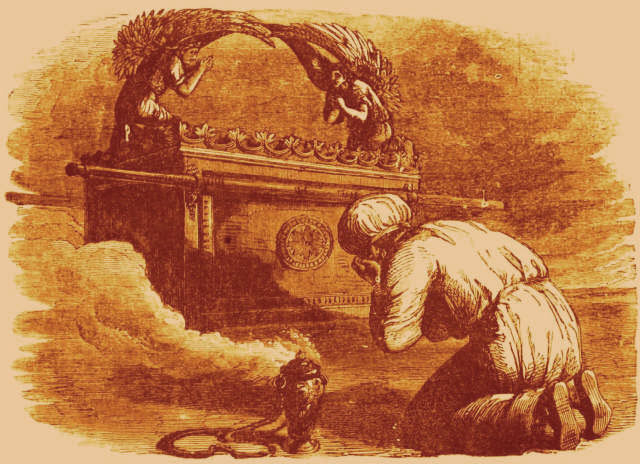 It is the name of the Mercy Seat that covered the Ark of Covenant where the blood of the sacrifice was presented. On this day, the Kohen Gadol (High Priest) of Israel sacrificed an animal as a substitute for the lives of the people of Israel. As their mediator, the High Priest redeemed or ransomed the people from the penalty of their sins committed in the previous year. 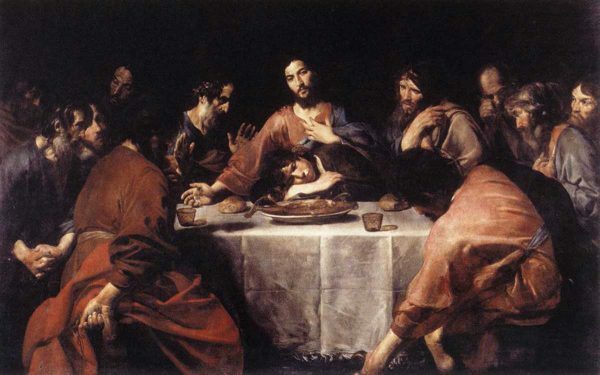 And on this day, we remember Yeshua who gave His life on Passover, not merely as a kaparah (covering) for sin. 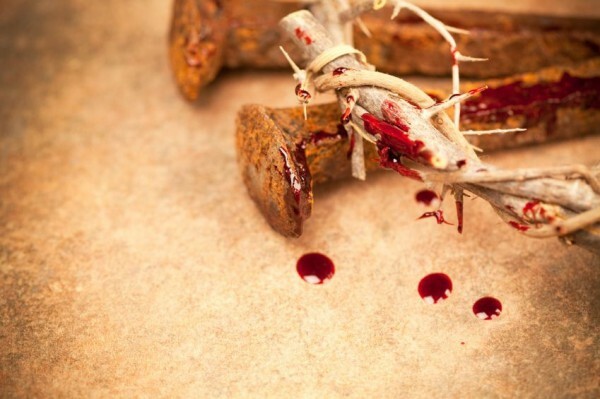 His shed blood pays the penalty of our sins and redeems us (kopher) once and for all so that we never need to make another blood sacrifice ever again. His sacrifice is not to be treated lightly. Nor is this day that God set aside to redeem us from the penalty of our sins one to sleep through. It is a day to afflict our souls. The Hebrew word for afflict (anah) is not about hurting ourselves. The word often embodies humility. 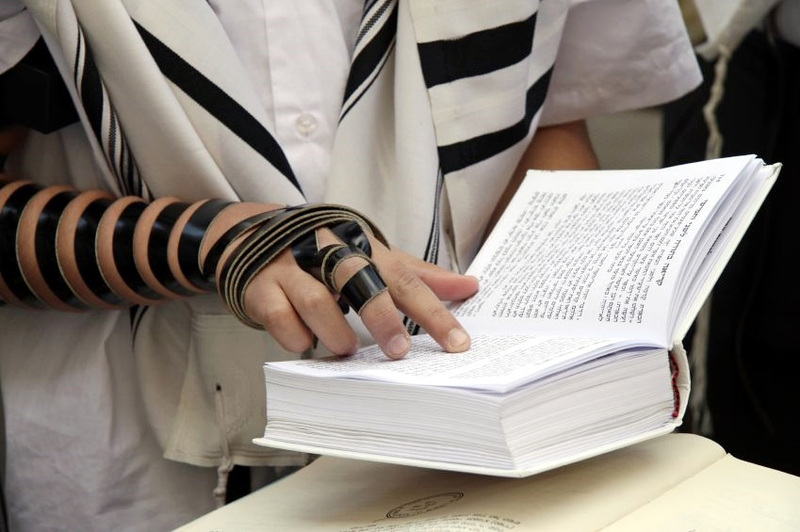 The Jewish People traditionally afflict themselves on this day through denial of food and drink and other pleasures. As we do so, we identify with the afflicted of this world and are spurred to greater mitzvot (good deeds) toward those who are homeless, hungry, and poor. The Prophet Isaiah tells us that this is the kind of fast acceptable to the Lord: not to merely fast out of custom or ritual, but to change our hard-hearted ways (repent), delight in the Lord, and become a blessing to others (Isaiah 58). Ends sundown, Sunday, October 20. 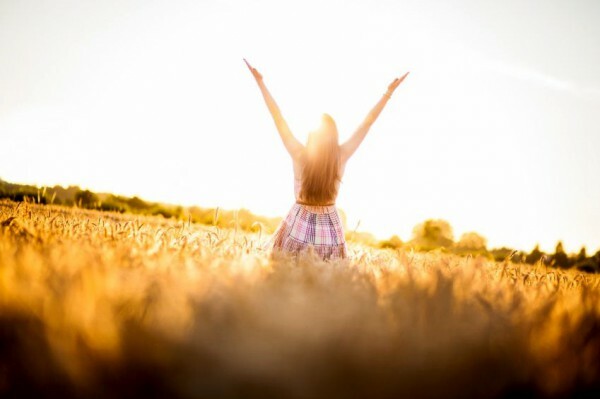 After mending our transgressions with God and others and changing our ways (repenting) on Yom Kippur, God appointed this final time for joyous celebration. For seven days, starting on the 15th day of the seventh month, many families will eat their meals, sing, read, discuss the Word of God, and pray in their sukkah (booth or temporary dwelling). This festival is a memorial of the time the Israelites dwelt in sukkot (plural of sukkah) in the wilderness after God delivered them from Egypt. It reminds us that even in a desert wilderness, God provides our needs. 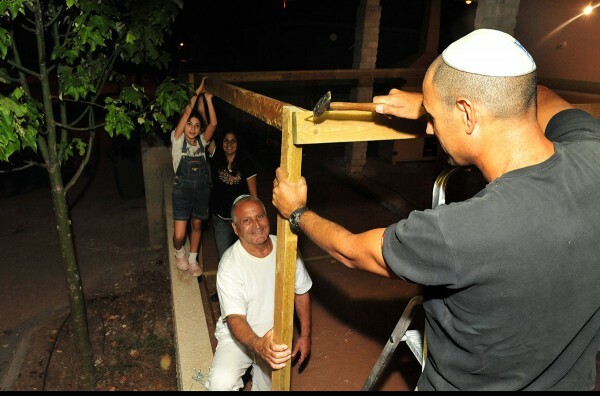 participate in the construction of the Sukkah (booth). Israeli family builds their sukkah. Some believe that it is at this time that Yeshua was born as the child Immanuel, which means God With Us. The Sukkah is also a picture of the covering and protection that God gives us. This seventh feast will be fulfilled when the Messiah returns and “tabernacles” with us. What joy awaits us in that day. We know that our current afflictions are only “light and momentary” in comparison to this eternal weight of glory. Are God’s appointed times abolished? 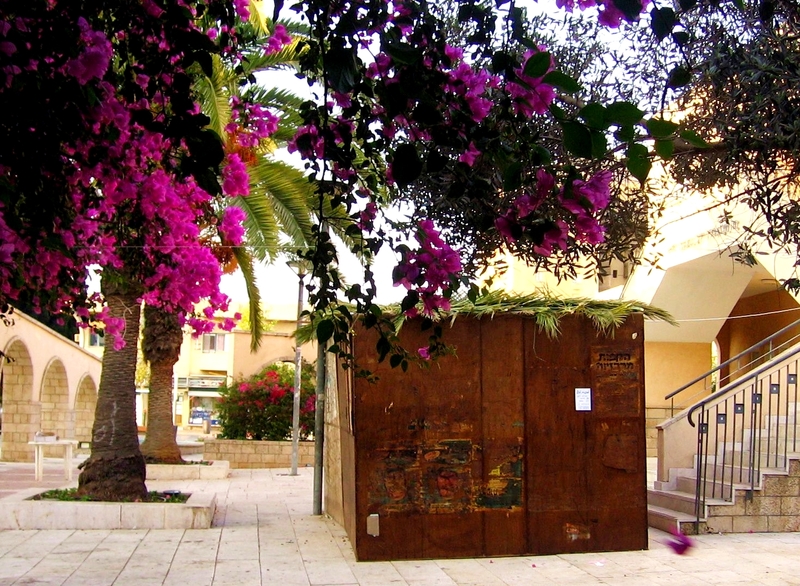 Sukkot proves that they are not. For when the Messiah returns to win a victory for Israel against all the nations who have come against her, all the survivors of the nations will be commanded to keep the Feast of Sukkot. In Zechariah 14:16–19, it says that all the nations who refuse to keep the Feast of Sukkot will live in drought. The annual cycle of Moadim (feasts) is like a circle. Jump in at any point, find others to celebrate with you, and remember the greatness of our God and their fulfillment in Yeshua HaMashiach, Jesus our Messiah. 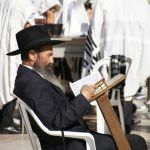 Sadly, 99% of the Jewish People do not yet have the joy of knowing how these great days of the Lord are fulfilled in Yeshua. It is our mission at Bibles For Israel to tell them. Do You Read Scripture Like Jesus or Like Plato? 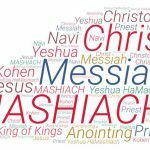 What Does it Mean That Jesus Is the Christ or Messiah? Though lost to most of Christianity, one of the best ways to enrich your faith in Messiah Yeshua (Jesus) is to understand the feasts of the Lord.